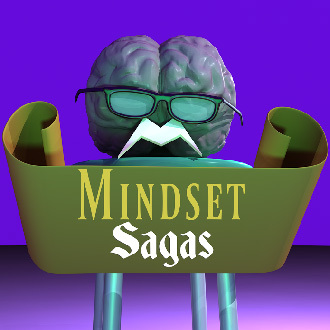 The next episodes of both Mindset Sagas and Mindset Tales are both being crafted at the moment. 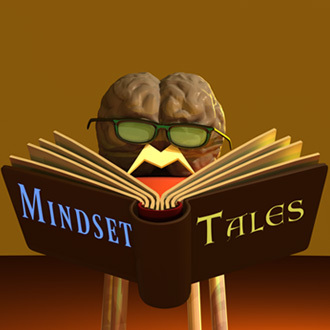 We will get these both done as soon as possible. Thanks for your patience. Episode 1 for both shows are now up on site!